The Directory is printed and updated once per year. 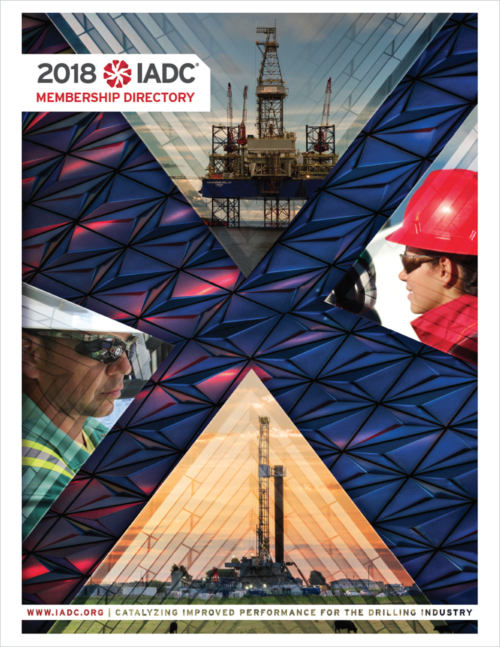 Users are welcome to purchase IADC’s Membership Directory as a reference source to the drilling industry. However, it is a violation of IADC’s copyright to transcribe the IADC membership data for purpose of direct mailing, e-broadcasts or other marketing purposes not expressly approved by IADC. Click here to learn more about advertising opportunities in the IADC Membership Directory. Buy the Print Version | Buy the Digital eBook!